After creating multiple molds and numerous castings with some casting materials such as plaster and resin, the ComposiMold can become dirty with particles. 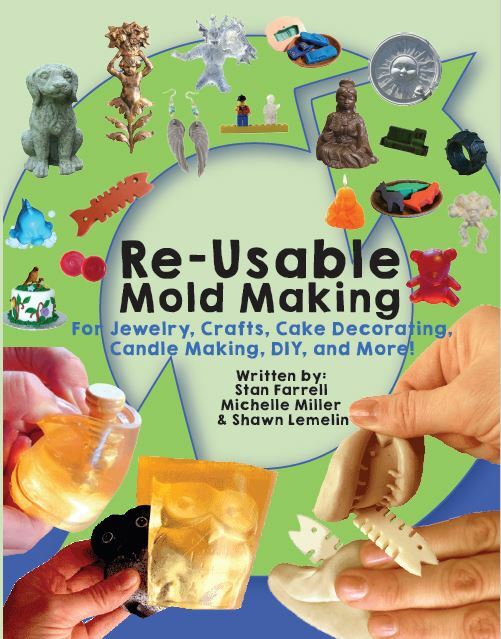 Simply re-melt your mold and pour it through a filter into a heat safe container. This 1 pint funnel holds a filter in place while you pour the melted ComposiMold through it. Yup, its a funnel but it does hold the filters just right too.